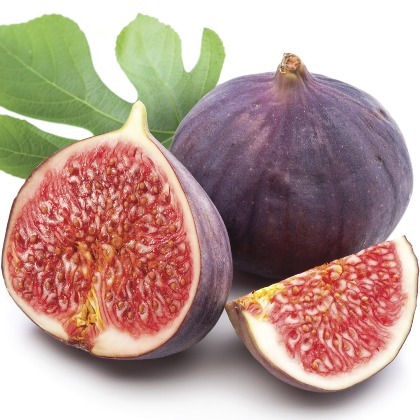 Atmoslab Figue flavor has an incredible scent of fresh fig. A pleasant taste of real fruits. It is an unexpected surprise for fruit lovers! Figue flavor is available in 10ml pharmaceutical glass bottle with inner dropper and tamper-evident cap.